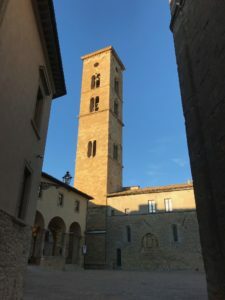 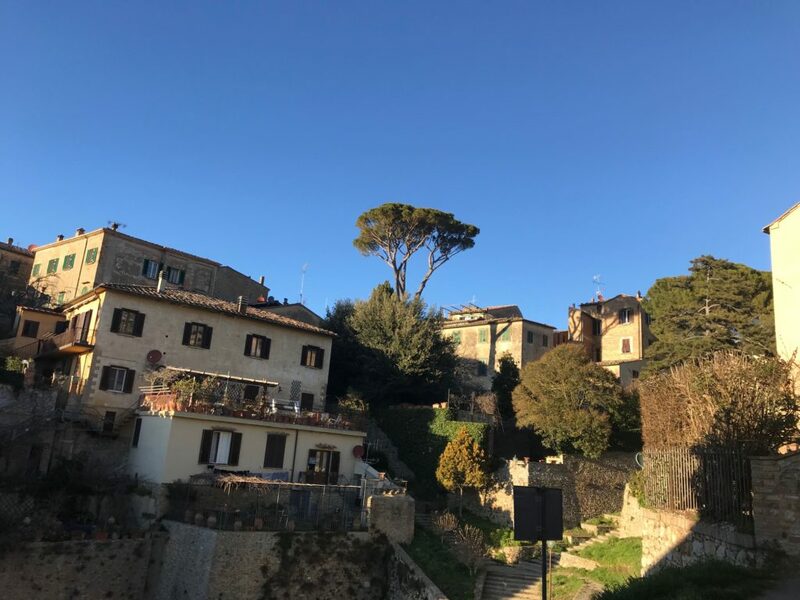 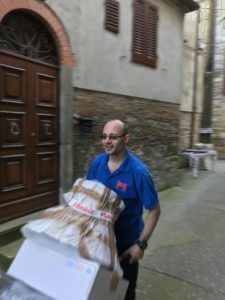 Why move with DSD REMOVALS TO ITALY ? 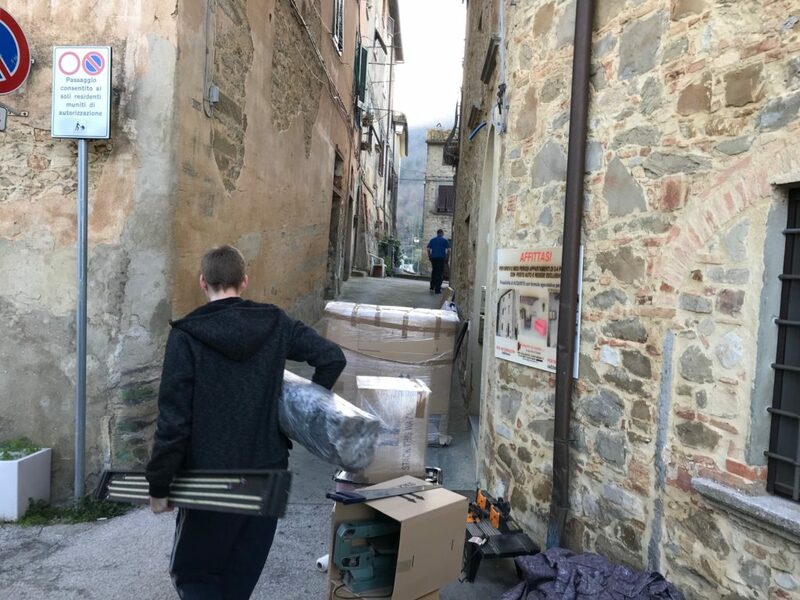 Here at DSD Removals & Storage we have a customised specialist vehicle fleet to tackle the sometime challenging delivery locations in Italy. 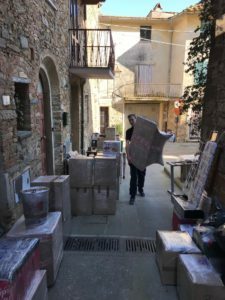 Having local knowledge and lots of experience to handle your relocation needs, whatever location in Italy. 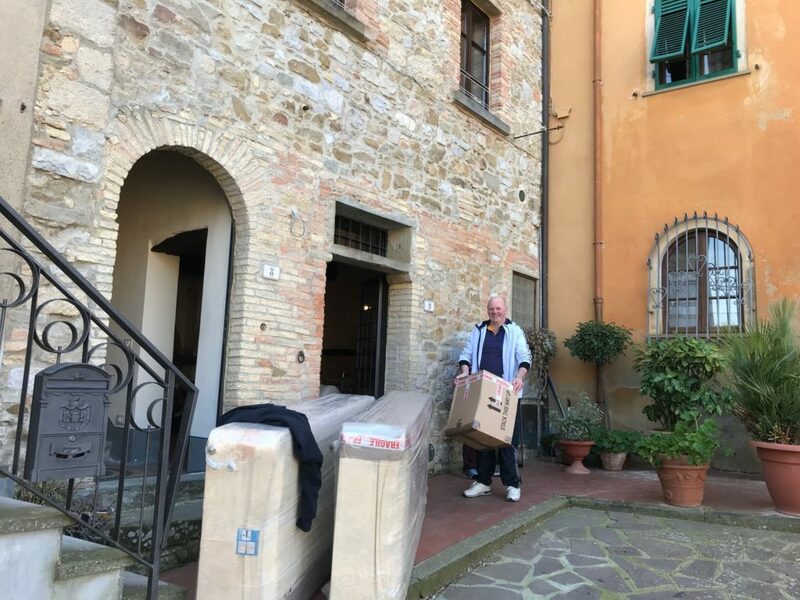 You are in capable hands when moving to Italy with DSD Removals & Storage . 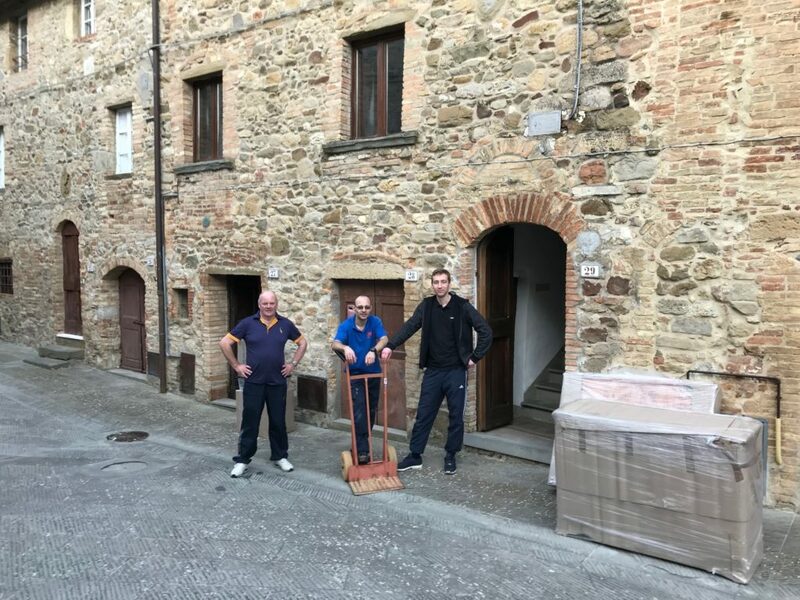 Offering full and part moves across Italy we are sure your moving costs will be competitive along with professional care along the way. 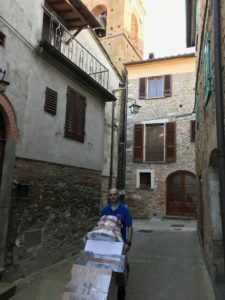 Being a small family run business adds the benefit of personal service and excellent communications during the shipping process this is where many of our competitors fail.